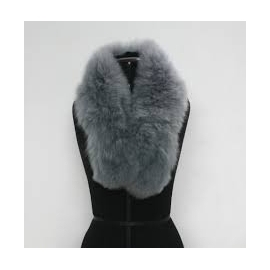 Nothing can compare to an accessory that is handmade with the unique, authentic and eco-friendly alpaca fur. 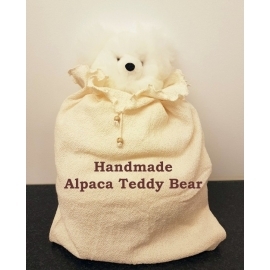 Alpaca Accessories There are 8 products. 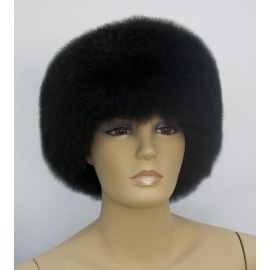 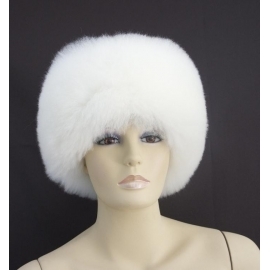 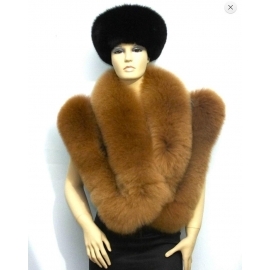 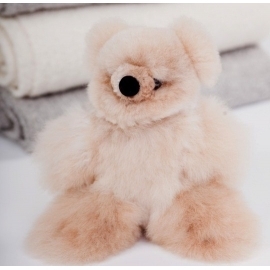 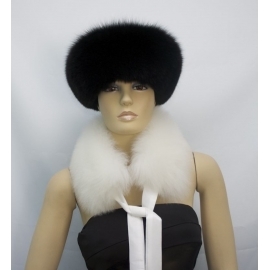 Handmade of 100% Baby Alpaca fur. 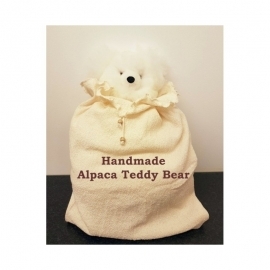 Handmade of 100% Baby Alpaca fur.